This is probably really obvious, but it fooled me, so I thought it was worth blogging about. 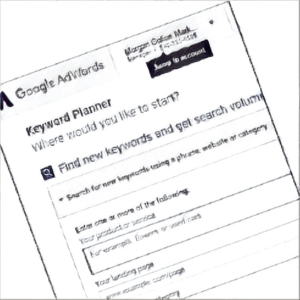 TL;DR – To get detailed data using the AdWords Keyword Planner when managing multiple accounts via MCC (My Client Centre), make sure that you click on the ‘Jump to account’ drop-down at the top of the screen, select a ‘big spender’ client, and then do your keyword research as normal. The priviso is that you have to have at least one client in your MCC that’s a ‘big spender,’ otherwise you may not get the detailed data. If you leave it as the default – probably your own/agency account – you may not get the data, especially if you don’t use AdWords yourself, which is what fooled me originally. It was either a mighty big coincidence (unlikely), or their data was being lumped together (likely). At first there was talk that it was a bug (even DMs that I had back-and-forth with the @adwords team showed that they didn’t really have a clue internally what the heck was going on), but eventually – weeks later – it was revealed that it was a permanent change. They also started to show data in ranges: e.g. “100 – 1K” instead of, say, “390”. It was also revealed that you had to be an active user – i.e. spending moolah on actual AdWords clicks – in order to get the detailed data, and also potentially have an account that’s been running for at least a couple of months. However, as it stands, no one’s currently sure how much you have to spend in order to see detailed data vs. the generalised ranges. My question was this: what about people who have access to other AdWords accounts via My Client Centre (MCC)? How does that factor into it? 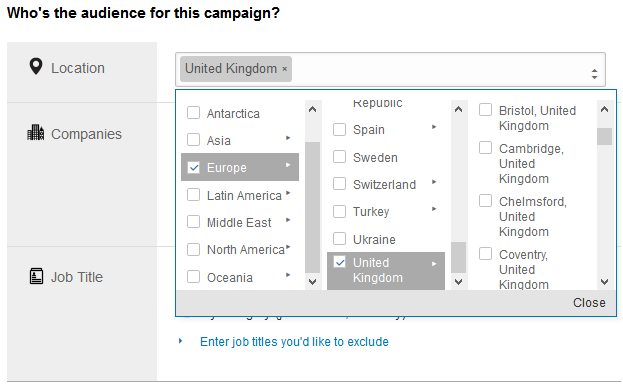 This confused me, as I had a MCC account with at least 3 or 4 active AdWords campaigns in it (i.e. client campaigns), but whenever I tried to use the Keyword Planner, I was still getting the rough data ranges instead of the detailed data. …And then I realised what I was doing wrong. Now I only have an AdWords account for My Client Centre purposes, so that I can manage other clients’ AdWords accounts. I don’t run AdWords ads on the MOM site itself. And that’s why I wasn’t getting the data: MOM isn’t an active advertiser. Update (15th April 2015) – I’ve just been alerted to the fact that Cardiff is now a target location (yay), making this entire post pretty much obsolete (boo)! Good news though. I do a bit of work for Welsh ICE (as mentioned before) and recently looked into the possibility of launching a LinkedIn Ads campaign for them. 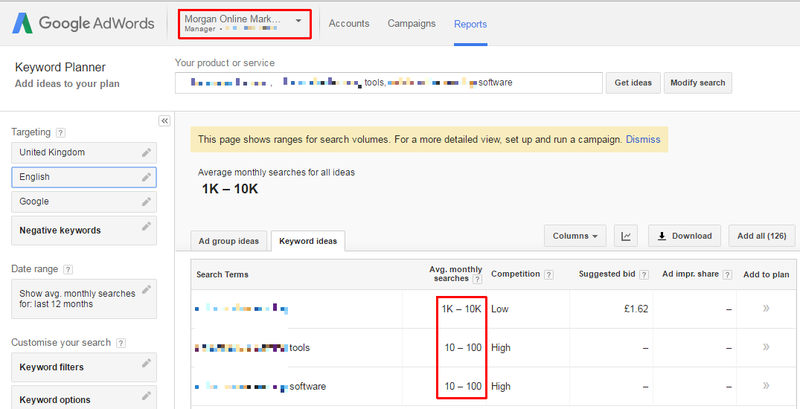 Back in May, Google introduced the Keyword Planner: a new version of the Google AdWords Keyword Tool, a handy tool for both PPC and SEO folk for keyword research purposes. Truthfully, for keyword research projects I’ve carried out recently, I’ve simply continued to use the (old) Keyword Tool. But recently I decided to try out the Keyword Planner, which I’d heard (on the grapevine that is Twitter) wasn’t radically different to what it was replacing, as it was pretty much a merge of the Keyword Tool and the Traffic Estimator and therefore seemingly an aesthetic change that simply combined the two within a new interface. In order to get properly acquainted with its layout, I decided to run the two tools side-by-side on a quick keyword check job. For effectively the same tool (i.e. one tool replacing the other), the data doesn’t line up. Looking at “it jobs” keyword suggestions for Computer Recruiter, I noticed discrepancies with both the search volume and average CPC data. Is “Keyword” A Keyword In Your Google AdWords Account? Have you ever just tried Googling the word “keyword”? Have you seen its ads? 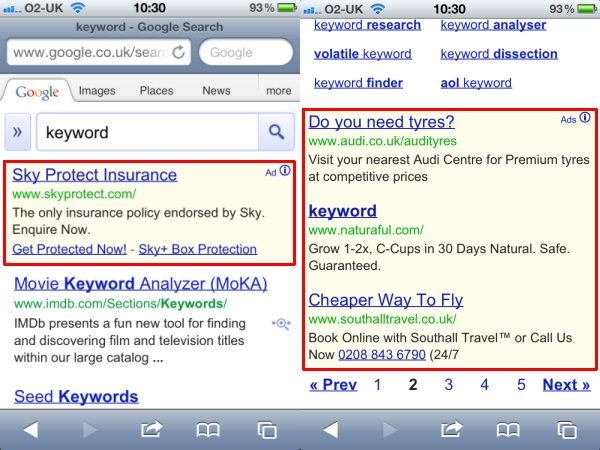 You might chance upon an ad or two offering keyword research services or a keyword tool, but what’s the likes of Audi, Southall Travel and Sky Protect doing there, bearing in mind that they’re completely out of context and irrelevant? Well, when using AdWords and constructing/editing ad groups, you have the option to switch to ‘Spreadsheet edit’ mode to make bulk changes. It comes in handy if you’re essentially duplicating ad groups but maybe changing a word here or there, but not to the extent that requires AdWords Editor – e.g. “online marketing services” / “digital marketing services” / “internet marketing services” could all be done by using the Find & Replace function in something like Notepad or Excel and changing the first word in each instance. It really threw me when I first noticed it – I think I was typing in “keyword tool” and Google Instant showed the results (and the ads) for “keyword” before I’d even finished typing the full phrase. But for a digital marketing geek like me, I guess it made me chuckle! Want to check that you’re “keyword”-less? Of course you could check by doing a Google search for “keyword” and making sure that you’re not there, but if there really is a difference between the ads showing or not showing depending on which device you’re using then it could be rather time-consuming. Pause or delete the offending keyword (if it is there). If you were affected, then hopefully impression/CTR data as well as Quality Scores will improve – at ad group level and higher – with its removal. The only pic I took – terrible quality, I know! 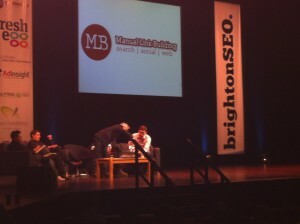 Having been in SEO for over 3 years now, attending a conference was long overdue. Thankfully, we won some tickets to Brighton SEO and so I headed there with Liberty colleagues Andrew (@Andrew_Isidoro / @SEOFoSho) and Ceri. While Andrew tweeted like a madman (this tweet sums it up well! ), I made a ton of notes, equalling 1,000 words – good fun on an iPad, let me tell you…! Straight from the horse’s mouth – Bing’s Director of Search Dave Coplin explained that social is used as a ranking signal in Bing. He even specified that they definitely take Facebook and Twitter into account, and those whose efforts are “bloody good” will be rewarded with better rankings. I’m still fairly new to the head-scratching-inducing world of schema.org and rich snippets, but I thought it was cool that “ISO DateTime” can give context to dates that search engines will understand. With so many ways to write a date (17th Apr 2012, 17/04/12, 2012-04-17, and so on), it can be used to clarify a date in one standard format. It can even be used when a date isn’t actually written, but a date is still suggested (e.g. “next Tuesday”). Glenn’s slides can be found here. See slide 17 for more info. The anchor text of the link. I think the same easily applies to guest blogging as well. Another gem from Lexi. Keep an eye on the above hashtags for an opportunity to strike. My tip: Want to filter it by industry? Add a keyword after each one, e.g. #journorequest fashion. You could have one (or a few) per client/site. In those situations, it might also be worth including their average ranking over the month, so that you can say “yes, it is nth right now, but look at where it was before…!” Especially handy if it’s a temporary dip. This is very timely for me. 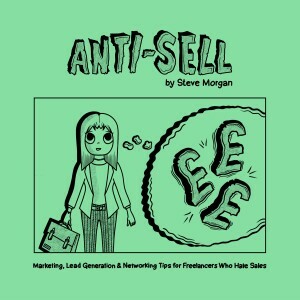 I’ve been meaning to write a post about sales/networking tips for non-sales people, and although Chelsea’s talk was applied to Marketing Directors and others within an organisation, I think it applies to any/all environments involving laymen. After exploding someone’s head with overly-technical information, I’ll often say something like “do you know what I mean?”, which might leave the listener feeling a little silly (albeit unintentionally). However “did I explain that clearly?” is a softer approach and – chances are – I probably didn’t explain it clearly, so more accurate, too. For me personally, this has been one of the most valuable takeaways of the event. Thank you Chelsea! It’s cheeky as hell (although brilliant, mind you), but hey – they’d probably do it to you, too! Use SEO and PPC together, but for different reasons. 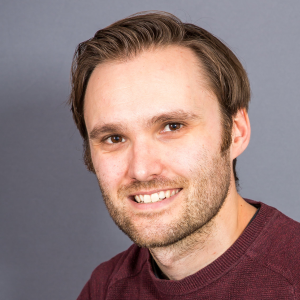 As PPC can be turned on and off very quickly and ads can be shown at certain times of the day, it can be used to drive people to a website at a time when they might be feeling an “emotional high,” as Tim put it. Don’t just rely on SEO, when PPC could be used to draw in additional traffic that may be more inclined to read/react/buy compared to usual. EDIT: Sorry, it was Tim who was speaking, not Craig! Cheers to @JellyfishAgency for clarifying! James’ talk was interesting – it’s early days for the likes of Author Rank, rel=author, etc., but it’s clear that Google is becoming more and more fixated in this area as time goes on. James has a theory that in the future, Author Rank could differ by industry. 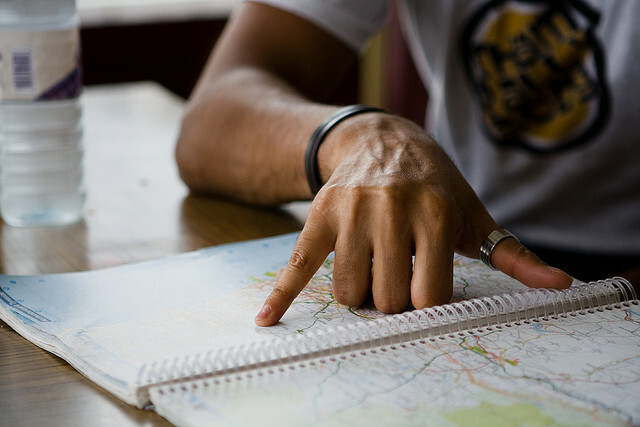 Rather than a well-respected, high-ranking author always ranking well no matter what they publish, Author Rank could be determined by the consistency of what they publish by industry, based on their previous successes. For example, if a famous fashion blogger suddenly blogged about football, it may not necessarily rank well – even if their fashion posts usually do – because it is inconsistent of what they’re known and respected for. Dom originally used a mascot – a “f***ing squirrel,” as he so eloquently put it! – on the first design of his sweet shop website. Although they had a lot of social media mentions revolving around said mascot to begin with (“did that squirrel just f***ing wink at me? !”), showing initial promising signs that his(?) inclusion was a good move, they decided to “kill” the squirrel and eventually removed it from the site. Why? Because an eye-tracking test showed that visitors were distracted by the squirrel, and in some cases it might’ve been such a distraction that it was putting some customers off from buying anything. I found this fascinating. It just goes to show that even if people say something positive via social, it may not actually be a positive for the website or company. Ok, so I lied – I’ve included an 11th takeaway, as while writing this post, I remembered another good takeaway from one of the sponsors – Analytics SEO – who used their ‘sponsor message’ section to share their list of advanced search string queries for SEO. The magician (@mcrmagic), for blowing my mind to smithereens. Oh and for anyone reading this who enjoyed the karaoke at the afterparty, I’m the guy who sang the Foo Fighters song. I apologise for the high bits!